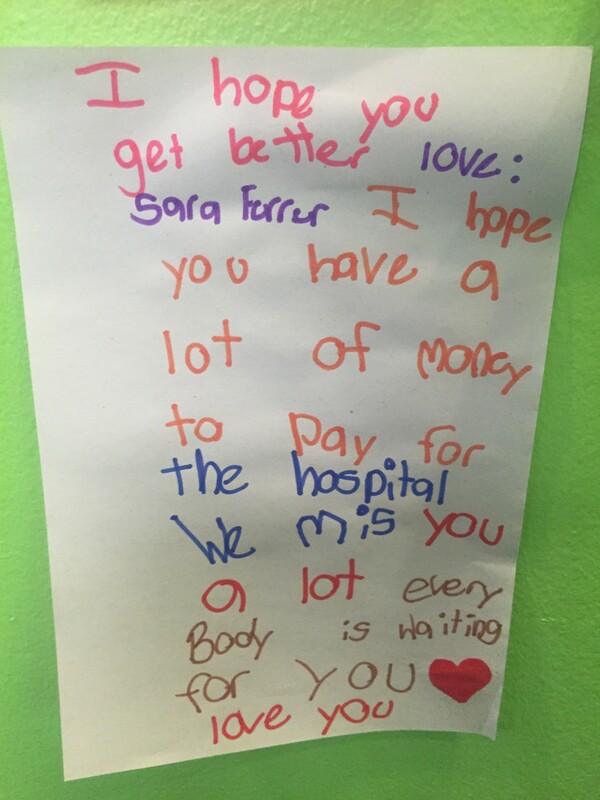 Throughout the months of March and April patients, families and staff where encouraged to send letters of encouragement to patients at Joe-DiMaggio’s children hospital (http://www.jdch.com). Children grabbed a few color pencils, some construction paper and with these small efforts impacted the lives of many children. Apart from these letters, the little Tooth Doctor raised funds for the Children’s Miracle Network by showing off some dance moves. Patients who donated a dollar or more could ask any of the staff members to dance. Yes, even the doctors! 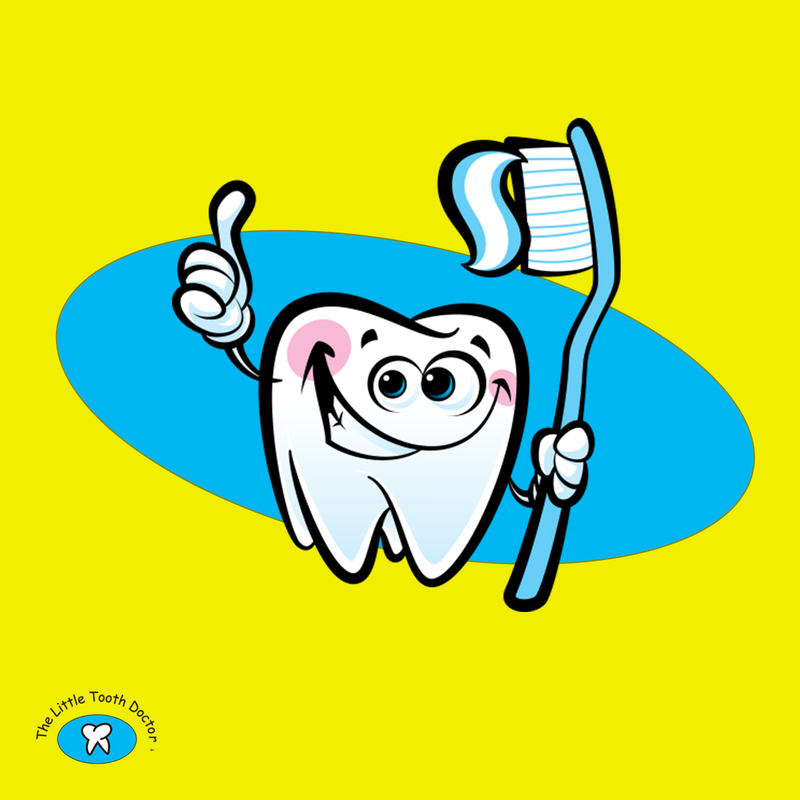 The Little Tooth Doctor, along with all our staff, would like to take this time to thank you. Without your support throughout these last months, we could not have helped in spreading a little joy outside our office walls.